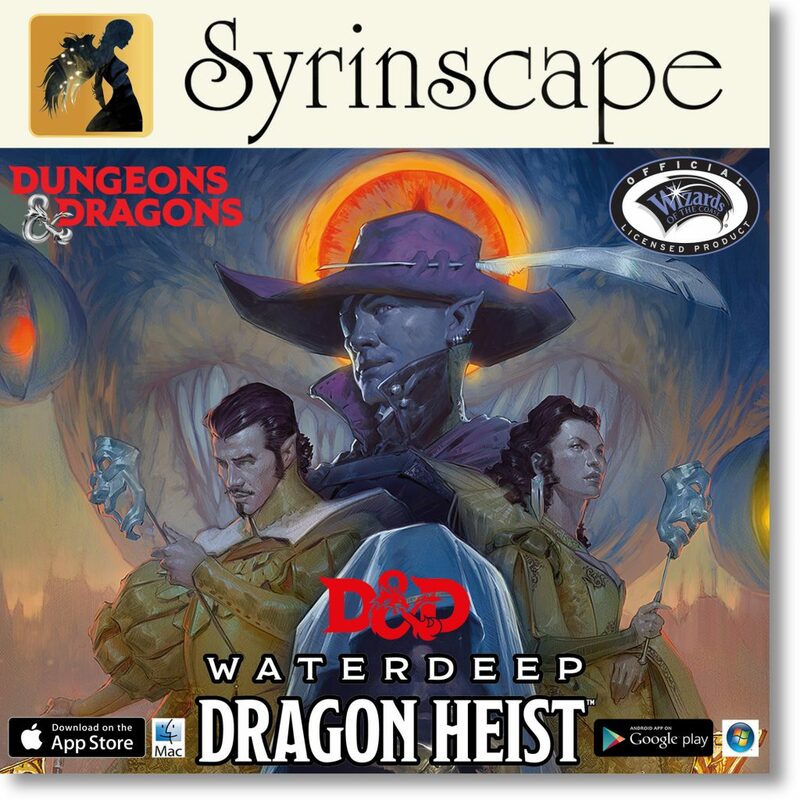 The team at Syrinscape, all awesome folks by the way FULL of energy, has teamed up with Wizards Of The Coast for their new Waterdeep: Dragon Heist Soundpack which covers Chapters 1-3 of the new adventure module. 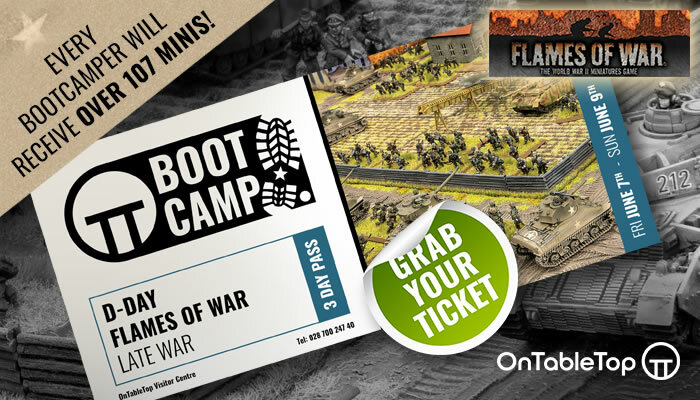 The new SoundPack takes things to the next level when it comes to your campaigns. Not only does it come with themed music and background sounds but fully voice acted dialogue from the characters in the story thanks to help from the Wizards Of The Coast team AND additional celebrity help too. This sounds fantastic. Mike Mearls and Satine Phoenix even got involved, voicing some of the characters and monsters. The legendary Dungeon Master Chris Perkins also takes on a role within this story which is superb. Whilst I love making monster noises and using Youtube to play music in the background; Syrinscape is a serious step up and really does push the boat out in terms of reality-bending experiences in Dungeons & Dragons. ...I might need to download this now. "Not only does it come with themed music and background sounds but fully voice acted dialogue from the characters in the story..."
Ooh good timing spooky sound’s of monsters to freak out trick or treater’s an should make gaming more Fun/Scarry.